Swedbank is the first financial institution in Lithuania to offer its customers the opportunity to conduct their daily currency and liquidity management operations via a new electronic trading platform designed specifically for need of companies - Traderoom. Traderoom is an Internet-based environment for trading and optimising financial risks, which focus on fast and convenient delivery to financial professionals of information needed in their daily business operations. The users of the facility might be top managers as well as financial and accounting specialists, whom different user rights can be assigned. Traderoom is an alternative to trading through Swedbank` dealers, providing round-the-clock access to real time quotes based on world market prices as well as market information needed for making financial decisions. By using Swedbank` existing trading systems and the best new technologies, Traderoom offers first of all speed and efficiency upon carrying out the transactions and subsequent reporting. Deals in Traderoom can be concluded from 8:00 a.m. to 4:30 p.m. local time from Monday to Thursday and from 8:00 a.m. to 3:30 p.m. on Friday. companies requiring short-term investment facilities for sound liquidity management. The initial functionality of Traderoom is targeted at offering convenient foreign exchange spot and forward deals and short-term investment services. Deposits of different maturities: the shortest deposit term offered is one banking day (overnight deposit), longest - one year. The minimum transaction amount allowed in Traderoom is 1 500 EUR for foreign exchange deals, and 30 000 EUR for term deposit deals (or equivalent amounts in a foreign currency). Reporting: Traderoom enables inquiries about the above transactions, for which clients can set their own inquiry parameters. News&analysis: Traderoom offers macroeconomic, foreign exchange and money market commentaries, currency rate graphs, and an economic events calendar supplemented by the commentaries and views of Swedbank specialists. World economy otlook: Traderoom also offers surveys of world economy trends compiled by the analysts of Swedbank. How to get started with Traderoom? It is easy to become a user of Traderoom since it does not require installation of special software. 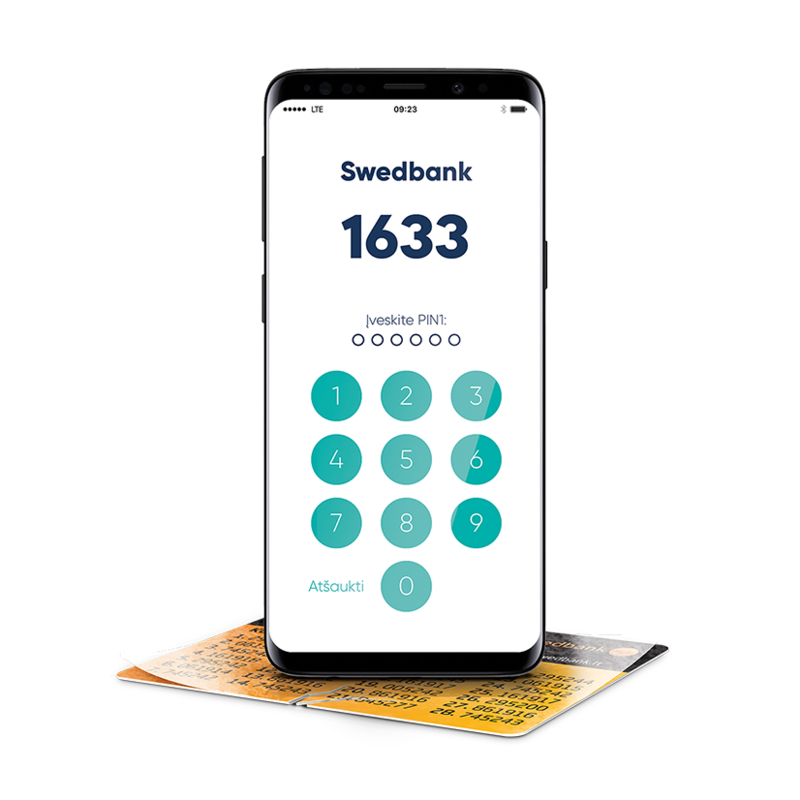 Internet access and a Traderoom contract with Swedbank is all that the customers need for that. Personal password cards or generator of identification codes private individuals carry also enable access to Traderoom. Your contact persons in the bank will give you detailed information about the terms of using the Traderoom facility and concluding respective contracts.